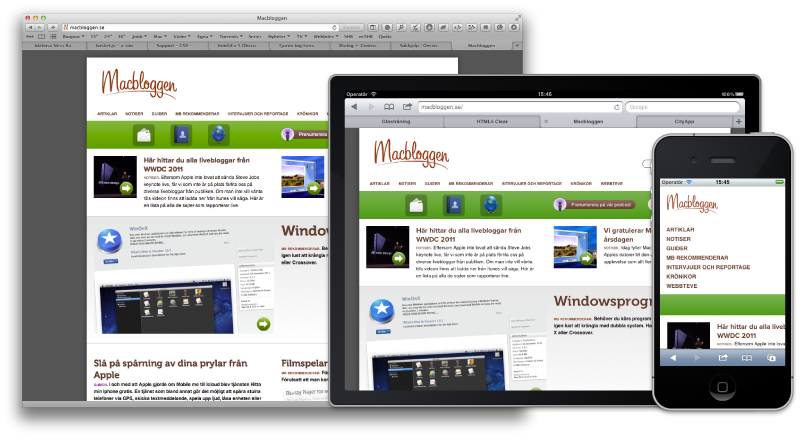 We are building sites that work and look good regardless of the screen size it will be viewed on. The sites and apps are not only built to fit the user. We are naturally making sure our clients get a product that is as adaptive as possible.